Watch complications were the apps of a hundred years ago - and they were expensive. None of my complicated watches have an alarm, for example. That alarm complication costs as much as an Apple Watch - so it's clearly the economical choice. 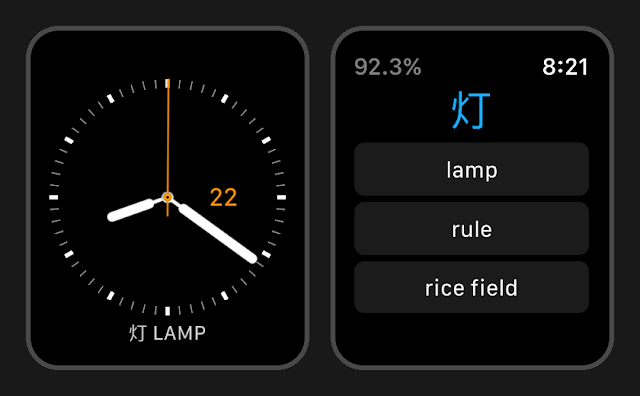 Also I wanted a Kanji Solitaire watch complication, so I made one. It displays a different kanji character at a glance, every thirty minutes. Tap the complication to flip through a flashcard quiz. 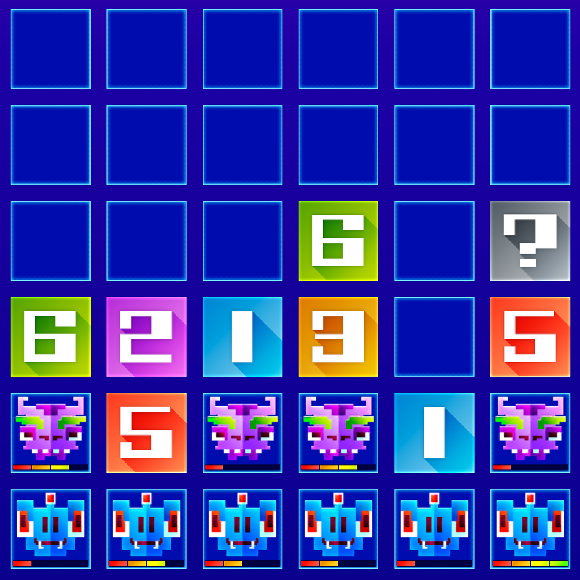 The large crown dial will also roll through a thousand quiz characters. I own a fancy $80 box of analog flashcards, and it's impractical to hold a hundred of them. But this watch has amazeballs tech, so thousands of digital cards is light work. Part of my objection to smart watches has been the look - it's great to see Apple partner with outside design to create some style variations. I got the Nike Version with the perforated band, and this includes the Nike watch face which is also great looking.